As a part of the Consortium Tour adidas invites us to tag along on a 12-month journey around the globe to discover some of the finest footwear gems – just like back in the day when you had to roam endless alleys for that one pair you've been aching to get your hands on. And what better place to start this tour than the birthplace of sneaker culture itself – New York City. That's why our first stop is Ronnie Fieg's very own KITH: the go-to place for satisfying any footwear aficionado's latest cravings in the Big Apple. 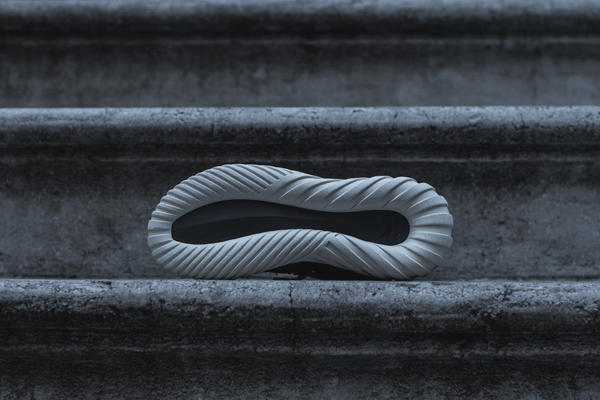 With an unquenchable thirst for the new, the forward-thinking entrepreneur has carved out a solid spot for his renowned high-end store as THE heavy hitter in the sneaker realm. 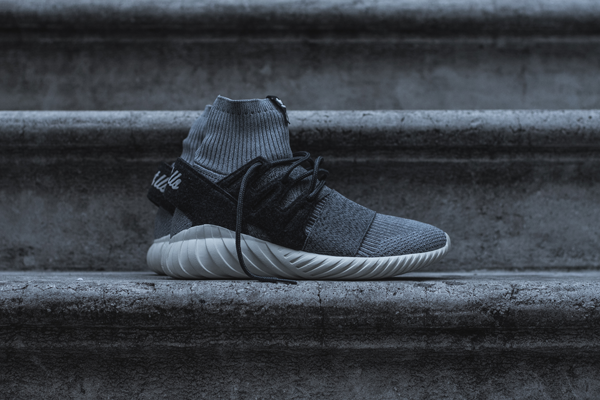 New York City – epitome of the modern metropolis – a harsh urban landscape of steel, glass, and concrete inspired the choice of colors and fabrics for KITH's Tubular Doom Primeknit. 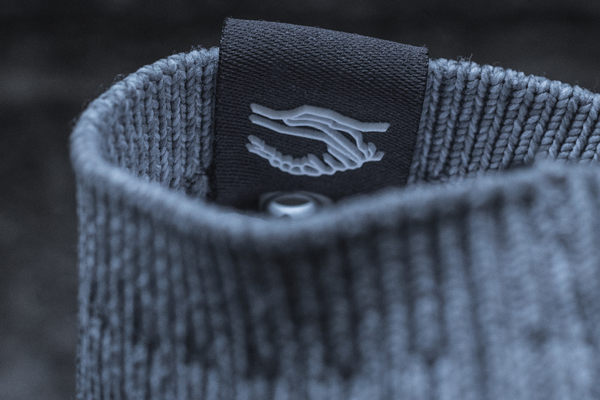 The overall design reflects all facets of the fast-paced New York lifestyle which becomes even more demanding during the winter months. 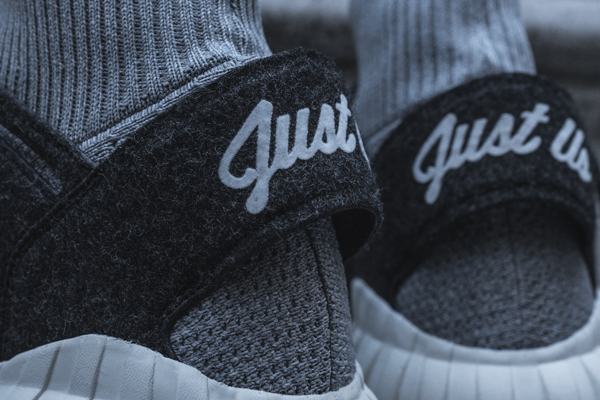 The shoe's smart but streamlined design boasts functional Primeknit technology in the form of a wrap-around sock-like upper supported by a woolen cage for added warmth. 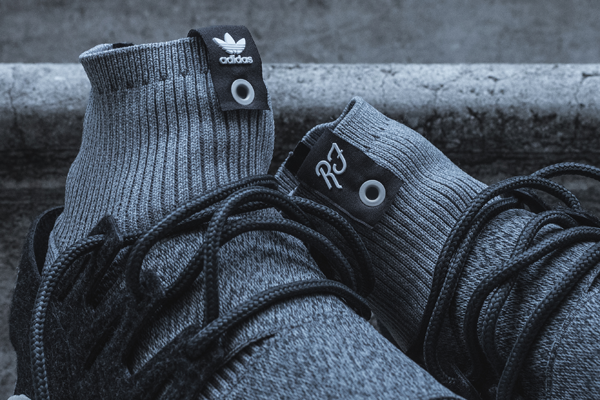 Paired with the robust marled elastic straps at the quarter panel and forefoot further stabilization and protection against the elements are guaranteed. 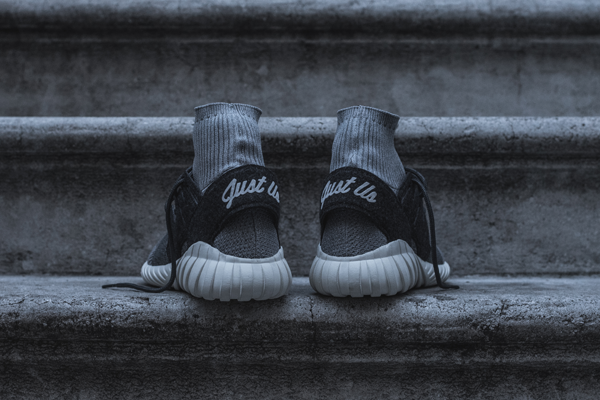 The grey hues of the Tubular Doom as well as its clean off-white sole, complemented by Kith's slogan “Just Us” on the heel guard, add to the no-nonsense aesthetic of this first release on the Consortium Tour. Fashionable and technical, the look pays homage to a city whose style always seems so effortless. 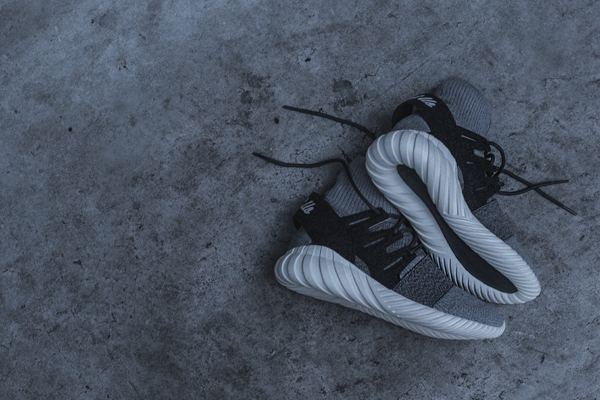 Embodying this NY attitude in the Tubular Doom's very DNA, Ronnie Fieg has yet again demonstrated a deep-rooted understanding for contemporary sneaker executions.